This program is designed for the absolute beginner. 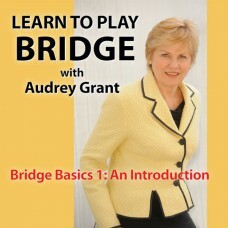 The material is presented in a clear, well-organized format, moving smoothly from one topic to the next. It's based on the most up-to-date information the game has to offer. 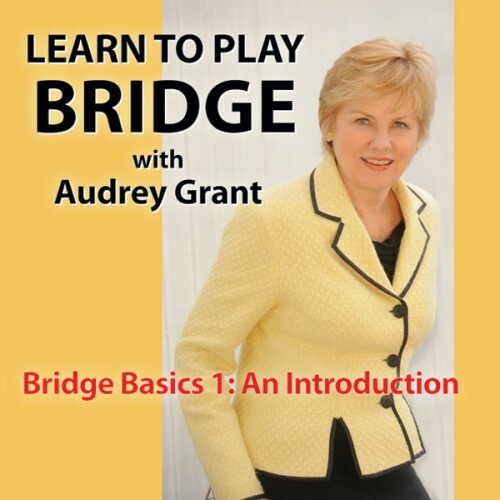 This is an exceptional program created by a top international educator, a world-class player, and an award-winning bridge software company. By working together, they have created a program which will provide you with the basics of how the game is played in an enjoyable and straightforward manner. The "For the Curious" Section gives extra tips when you are on defence. Note : deals after #17 does not have voice narrative, the explanations can be read. iPad users touch here for a free demo.